Elizabeth and Katharine Corr have been writing since they were children. They keep in touch any way they can, discussing their work via phone, text and skype, and have been known to finish each other's sentences - and not just when they are writing! 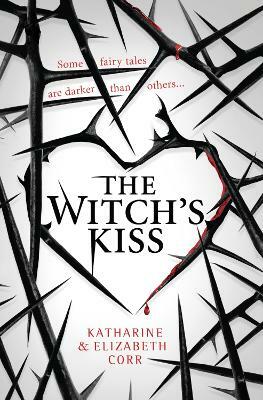 Their debut YA novel is THE WITCH'S KISS.